Mary Carney from 7th Bone Tailoring shows you a fast and easy way to make DIY baby booties from denim scraps. 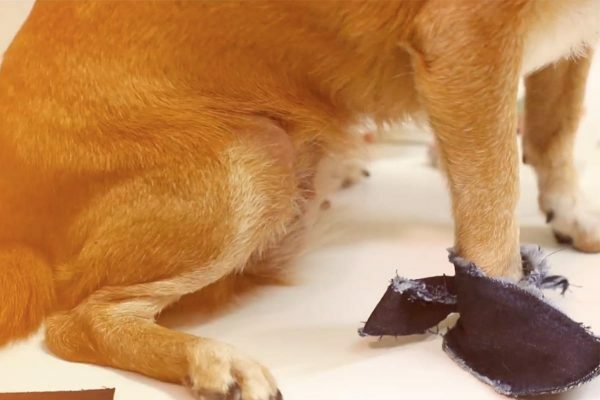 Upcycle your old denim garments into cute foot warmers for your favorite little babies! The casual look of these booties is sure to be a hit for baby showers or grand baby gifts! 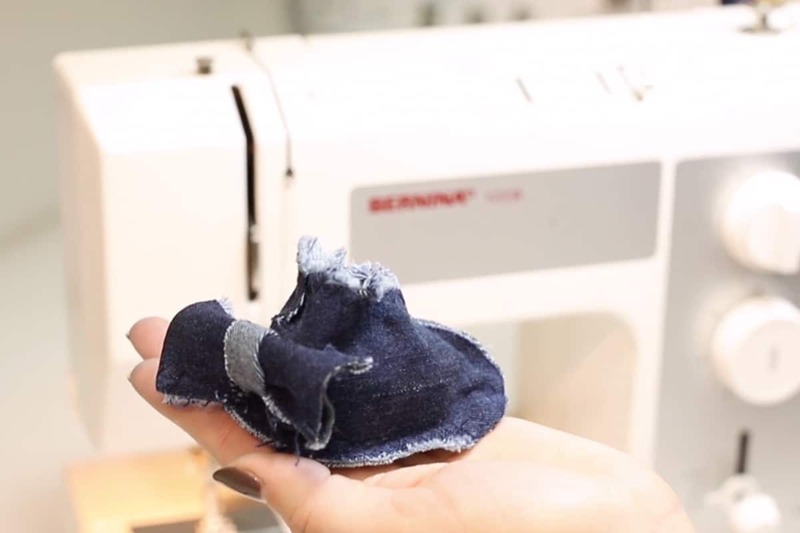 Mary will walk you through how to draft an easy custom pattern for perfect fit. Her quick and easy construction methods will get you through this project in fewer than 30 minutes. Customize your booties with Mary’s adorable bow detail option. Please leave comments and let us know from whom you will make these cuties for!